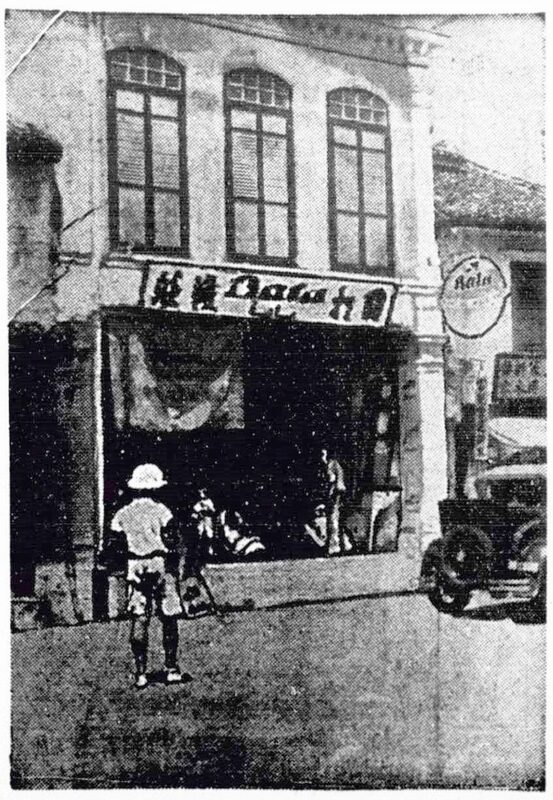 Bata shoes were imported into French Indochina in 1932 and in the same year the first retail store in the country opened. Bata’s own productions of rubber shoes began in 1940, and it significantly expanded after the construction of a new factory building in Saigon in 1950. 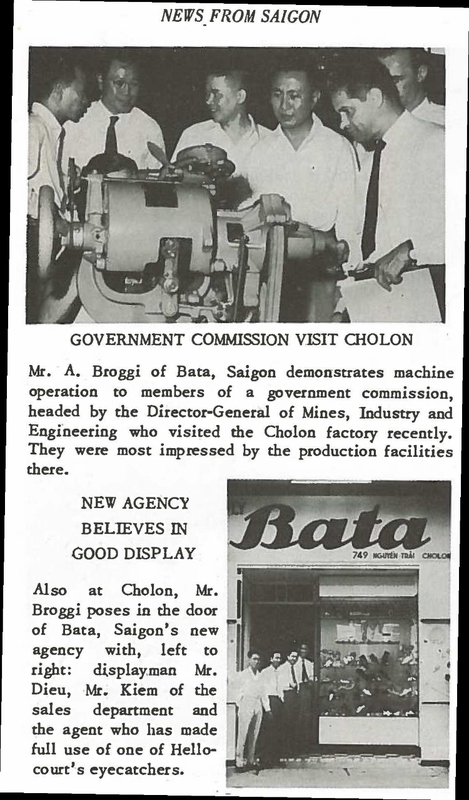 In the subsequent years, production and sales increased, however this positive trend was interrupted by nationalisation of the Bata Company in Vietnam in 1975. In 1932 the Bata Company exported 269,000 pairs of shoes to French Indochina; in the same year the company became registered in this area. 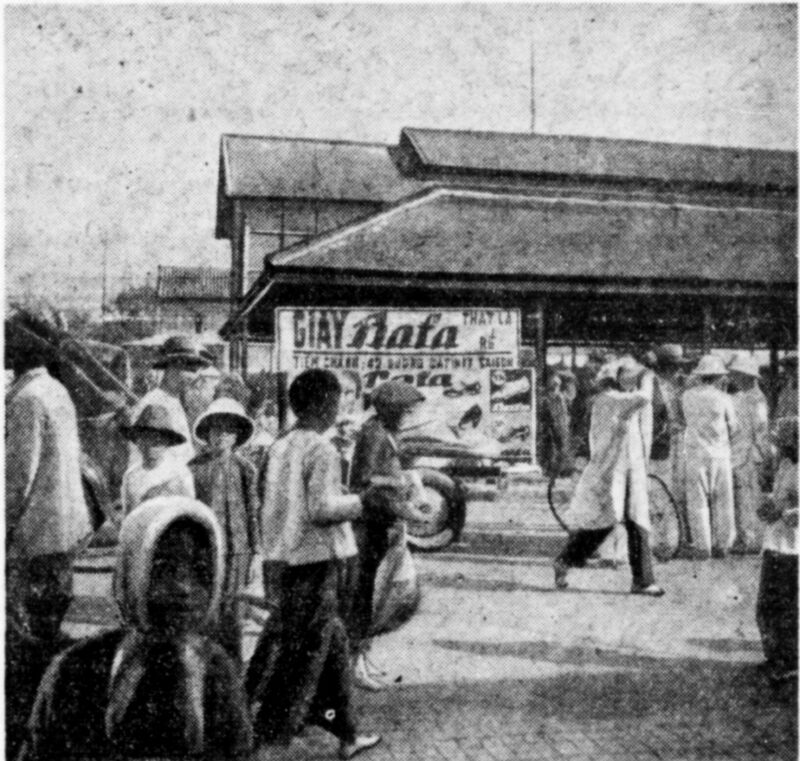 Business in the territory of Indochina was secured by a parent French company Bata S. A. Strasbourg, dept. Indochina (1938), i.e., Société Bata Strasbourg, annexe de Saigon (1948, 1953). In 1939 the Bata Company had 39 sale points in Vietnam (Saigon 20, Hanoi 19). In 1940 the Bata Company started production of rubber footwear in a rented building. In the years 1949-1950 own factory building in Saigon was constructed and the production was launched. During the year 1950 124,000 pairs of rubber footwear were produced. Production in the following years constantly increased: 140,000 pairs (year 1951), 164,000 pairs (1952), 251,000 pairs (1953), 260,000 pairs (1954); leather shoes were also produced later: 800 pairs (1953), 11,000 pairs (1954). In 1949 the Bata Company operated 6 stores in Vietnam (3 in Saigon). In 1951 the company operated 7 stores in Vietnam and 1 store in Cambodia (total 8 in French Indochina). After the division of country in 1954, 3 stores remained in North Vietnam (2 Hanoi, 1 Haiphong), and 4 stores in South Vietnam. In 1975 after the reunification of Vietnam the company was nationalized. 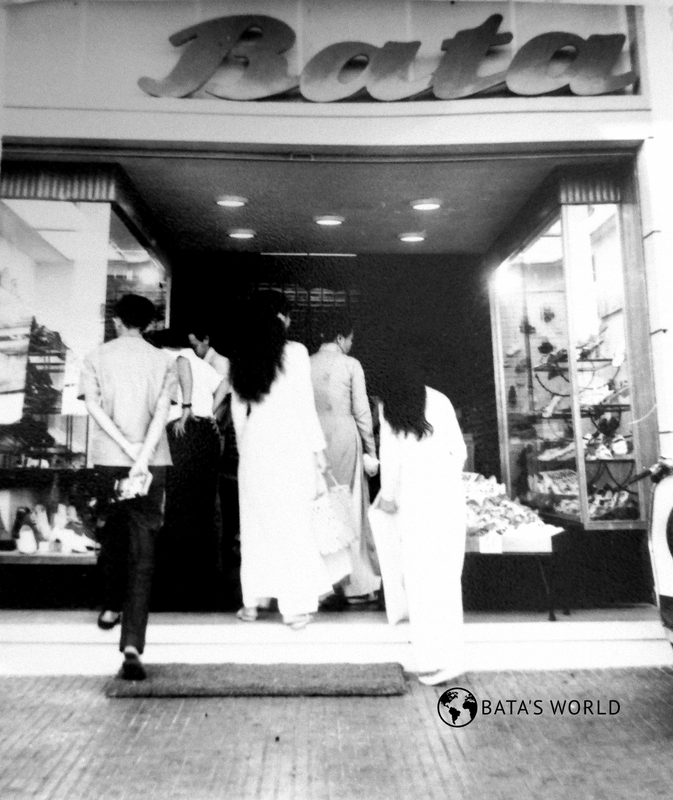 In 1992 the Bata Company returned to the Vietnamese market through cooperation of Bata Malaysia with a Saigon Shoe Factory.